It's that time again! 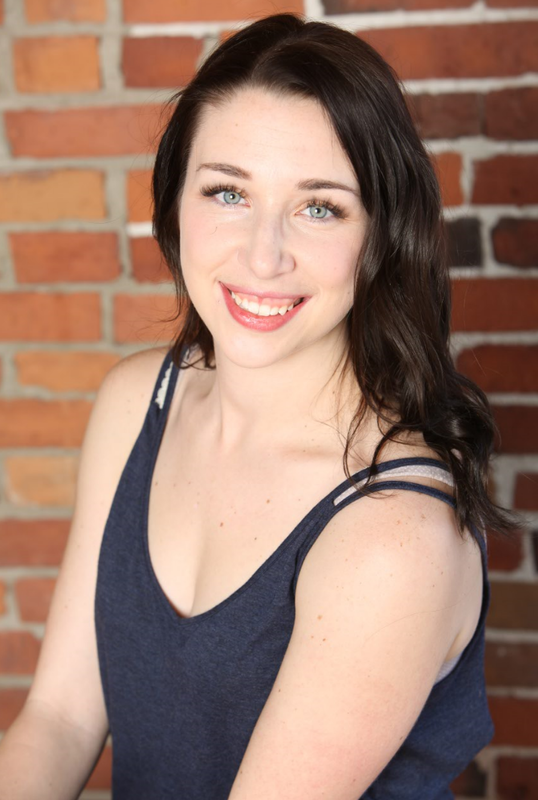 Yesterday I posted a brand new full length yoga class on my youtube channel based on requests I had received. 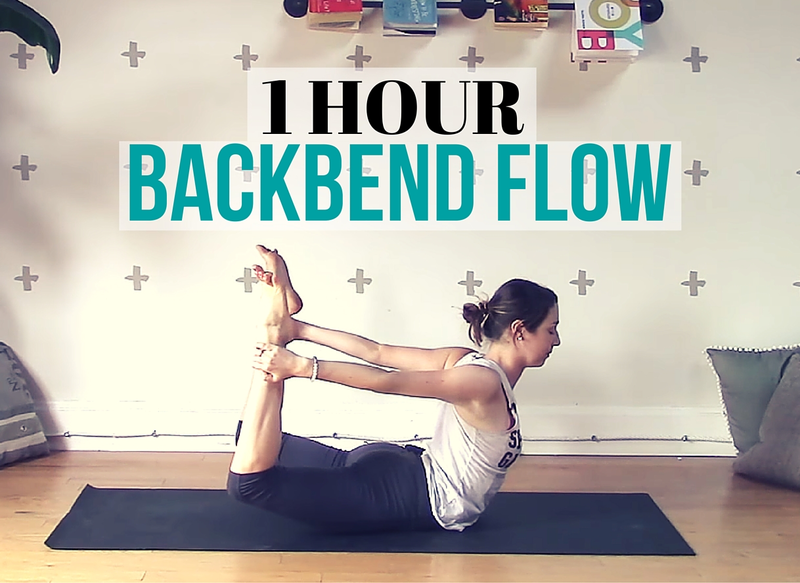 A bunch of you wanted a backbend specific flow and this is exactly that! Backbends require a lot more than just a flexible spine. You need open hips, open shoulders, strong legs and a strong core in order to do the poses safely and effectively. 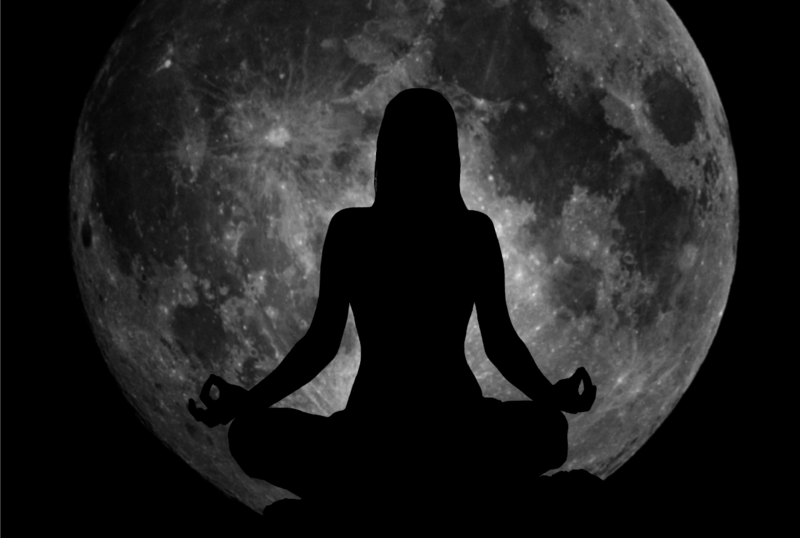 Join me on June 20th at 7:30pm EST for a live full moon yoga class! This 45 minute yoga practice will take place on rallyall.com where I normally host my live friday morning yoga classes. The intention behind this practice is to release what no longer serves us while honoring our journey by focusing on gratitude. This will be an all levels flow, hope to see you there! Full Moon Yoga and Backbend Flow Yoga is very good for your body. It should be done everyday.